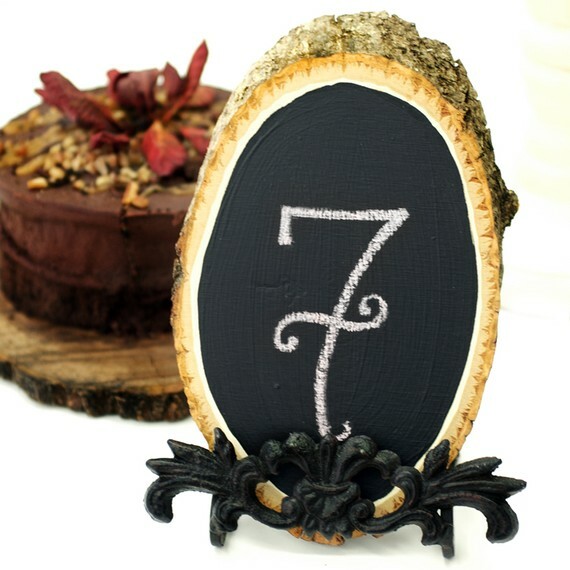 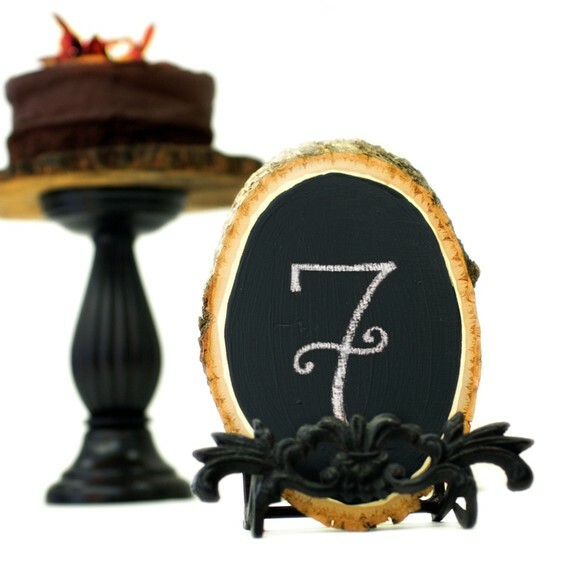 These chalkboard table numbers measure 4″ w x 6″ h and 3/4″ thick. 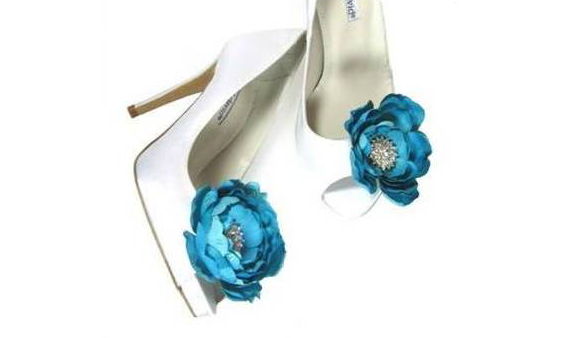 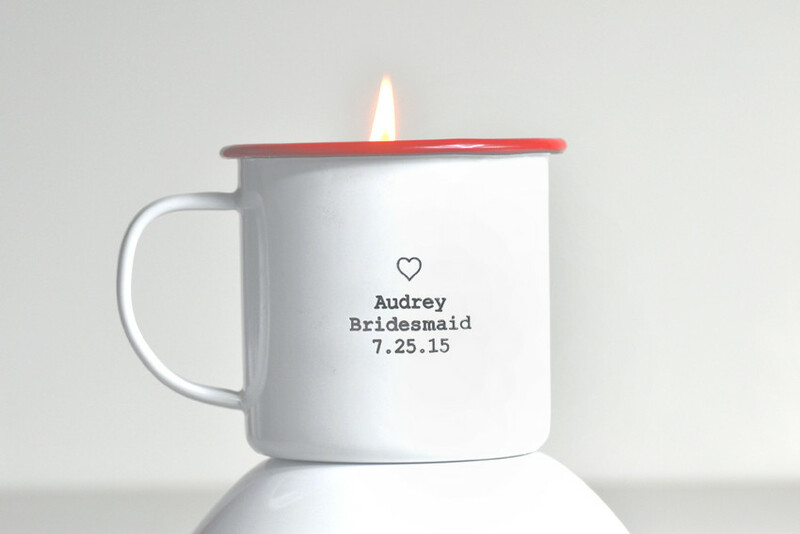 Custom orders available in any quantity you need! 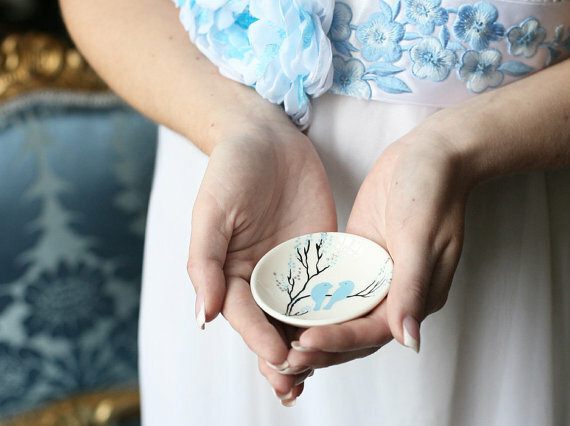 Visit Roxy Heart Vintage to find out more!